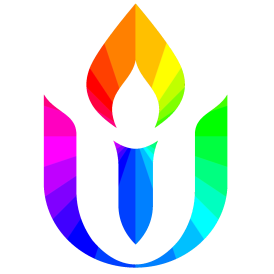 Do Unitarian Universalists pray? I believe they do if they are alive and serious about life. So, I’d like to spend a few minutes thinking about how we can do it — and still be Unitarian Universalists. I will suggest some possible implications of daily prayer opportunities; and no one has to close his or her eyes, or kneel down, or say a word.